Greenwich Police Chief, James Heavey, has alerted area residents of a new scamming effort. Chief Heavey says someone is pretending to be him in an apparent scam attempt. The impersonator tells potential victims that there is an urgent matter that has to be handled right away or the police will be coming to get them. 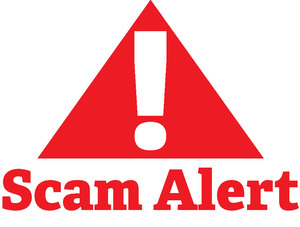 The scammer then tells victims to go to a Rite Aid, Walgreens or CVS to pick up a non-traceable gift card and they must call in a payment immediately. An advisory urging the public to be cautious of the scam calls claiming to raise money for a police organization was sent out on Tuesday. Anyone who receives calls asking for money, in connection with the Greenwich Police Department, should be wary. To report suspicious calls please contact, 203-622-3333.